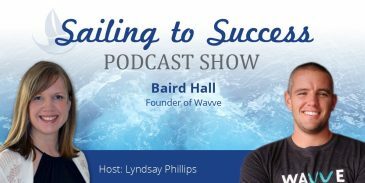 Baird and Lyndsay discuss what Wavve is and how you can use it so your podcast can reach more people. 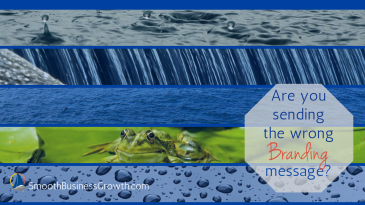 They also touch on other uses for Wavve, Instagram and some content marketing/repurposing do's and don'ts. 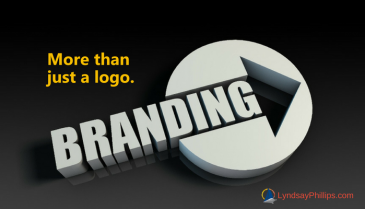 Business branding is more than just a logo. 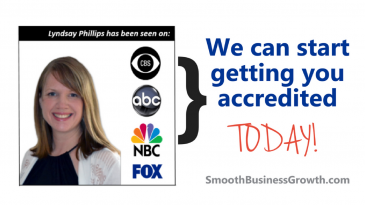 Get your brand out there so people remember YOU by sending a clear focused message. 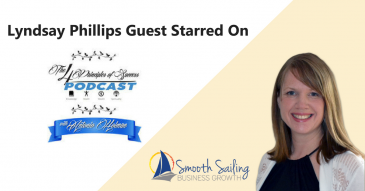 In this week’s episode of the Sailing to Success Podcast Show, Lyndsay Phillips interviews Ben Seigel. 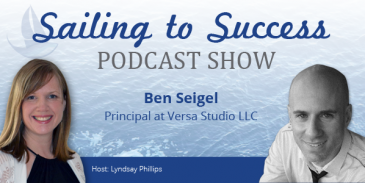 Ben is the owner of Versa Studio, he manages branding projects for his clients and specializes in the Expression Engine CMS. 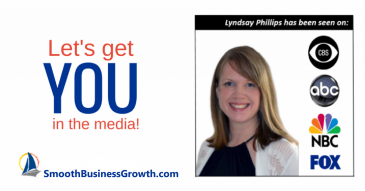 Lyndsay and Ben discuss how branding and web design intersect in business.